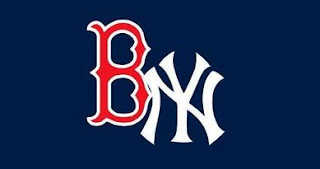 The age-old rivalry continues once more on ESPN Sunday Night Baseball, as the Boston Red Sox host the New York Yankees in the rubber game of this three-game set. This is the third straight series that the final game will decide the series winner, with the Sox having taken the previous two and won all three series against New York this year. Boston (73-52) is 7-4 against the Yankees and leads the Evil Empire by 8.5 games in the AL East (the Yanks are in fourth place). The Sox enter tonight's contest 1.5 games up on the Tampa Bay Rays, who won in extra innings against the Blue Jays earlier today. Ryan Dempster will try to solve the Yankees (63-59) lineup, just as John Lackey did a day ago. 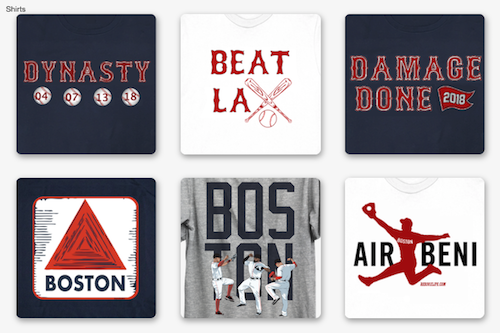 Dempster, who is 6-8 with a 4.50 ERA, has just one decision – a win – in his last eight starts. He tossed seven innings of one-run ball against Toronto in his last start. C.C. Sabathia takes the Fenway Park mound for the Yankees. He is having a down year at 10-10 with a 4.66 ERA, but has pitched well in his last two starts after giving up 19 earned runs in the three previous outings. 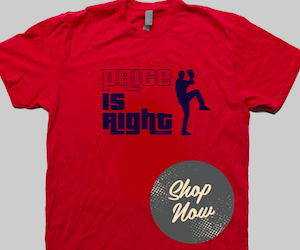 He picked up his 10th win against the Angels with two runs and seven strikeouts in six innings. David Ortiz hit his 425th home run with a straight-away shot to center in the seventh inning Saturday. Big Papi is now one home run shy of 47th place on the all-time home run list behind Billy Williams and two shy of 46th behind Mike Piazza. Another milestone within his sights is Ortiz’s 2,000th hit. He needs nine more to reach that mark. After tonight’s game, the Red Sox and Yankees won’t meet again until Sept. 5 in New York (a four-game series). The season finale will be Sept. 13-15 at Fenway. The Sox are 3-2 against New York at home and 4-2 in the Bronx.